Find out transportation’s cost right now! AV Transport - an integrated approach to logistics issues! Welcome to the web resource of the "AV Transport" LLC company! 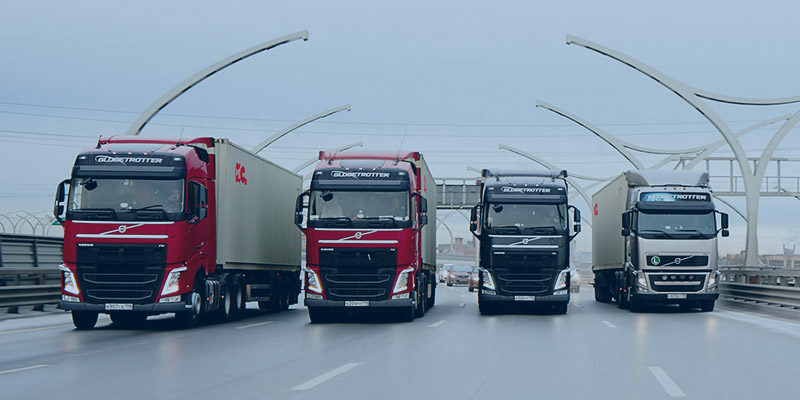 Our company is located in St. Petersburg and is engaged within the complex organization of cargo transportation by road in the North-West region and throughout Russia. 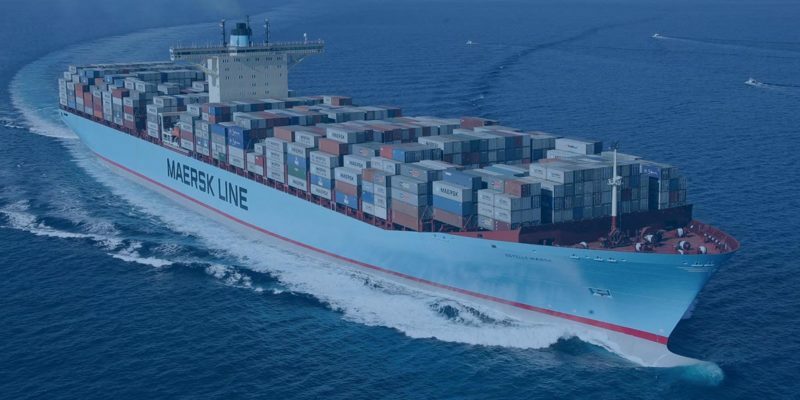 Possessing our own developed logistics infrastructure, we can ensure the delivery of your cargo in the shortest possible time and with the integrity’s guarantee. Two decades behind the wheel! For almost 20 years of our work we have covered a long way from a small transport company to an integrated logistics concern and we are proud of what has been done! We offer our clients a full range of logistics services and we are constantly working to expand it. Currently we are working in the following main areas. 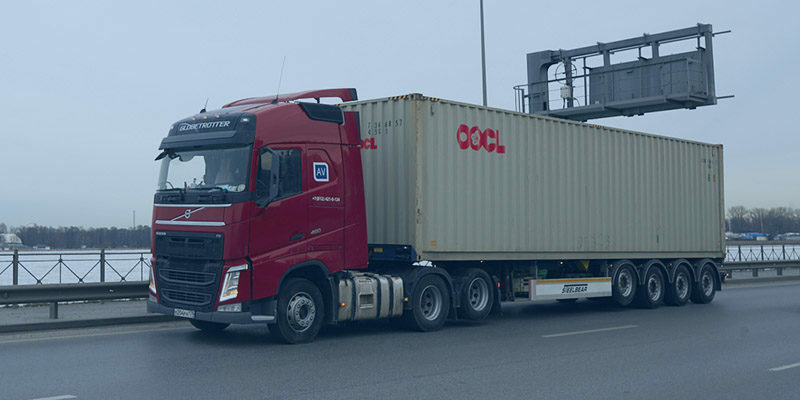 Transportation of any cargo by containers within Russia. 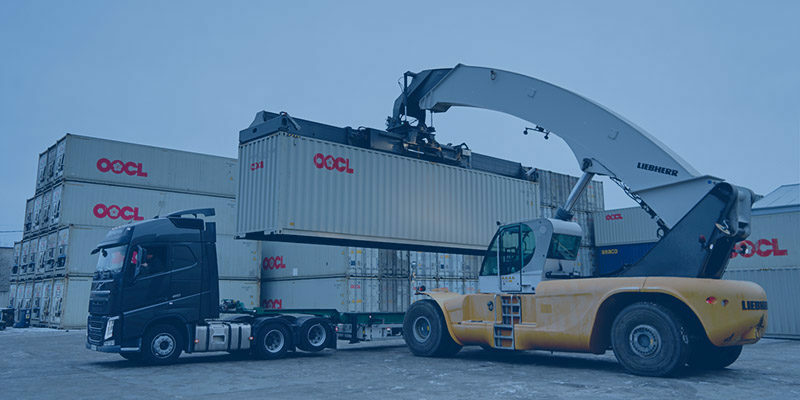 Transportation of containers weighing up to 27 tons. Multimodal transportation upon the principle of "from door to door". 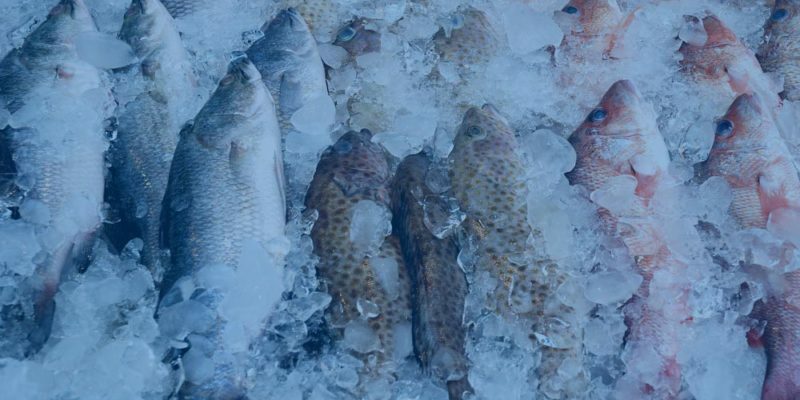 Transportation of goods requiring special temperature conditions. 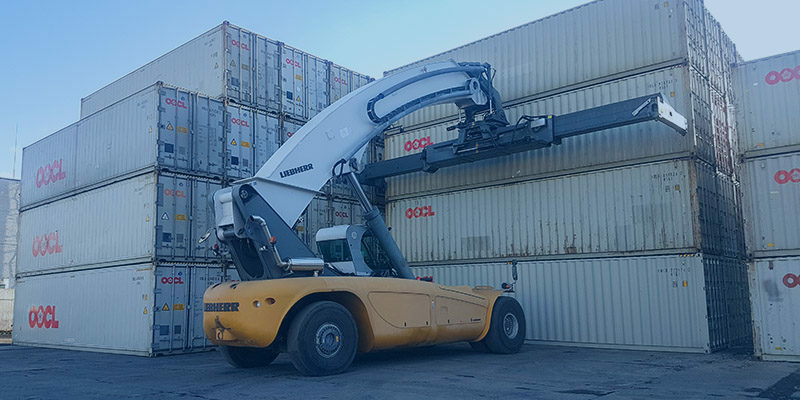 Loading and unloading services in our terminal. Storage of laden and empty containers in our terminal. 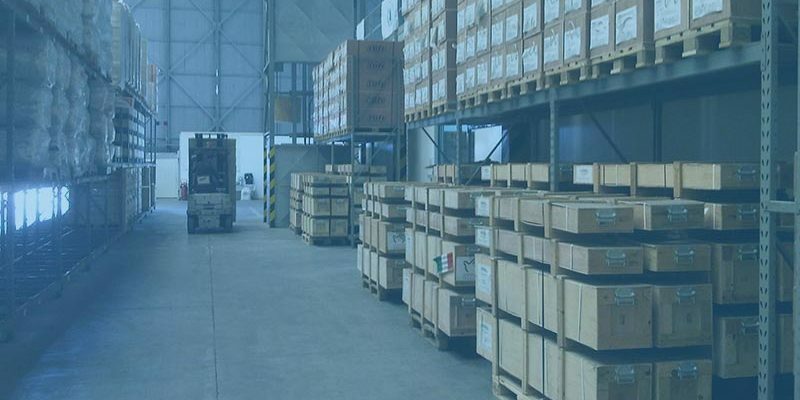 Storage, packaging, re-entry of your goods in our warehouse complex. 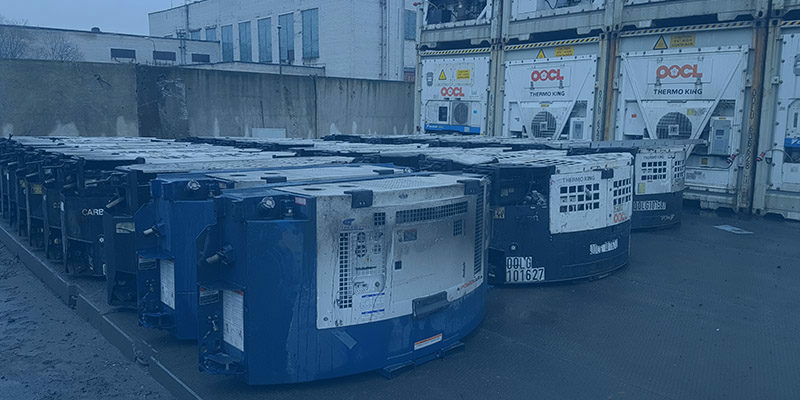 Rent of generators for refrigerated containers. You can ask our specialist! Call us and we will consult you on any issue.